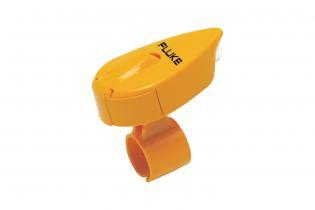 The Fluke 345 is more than an electric power meter. 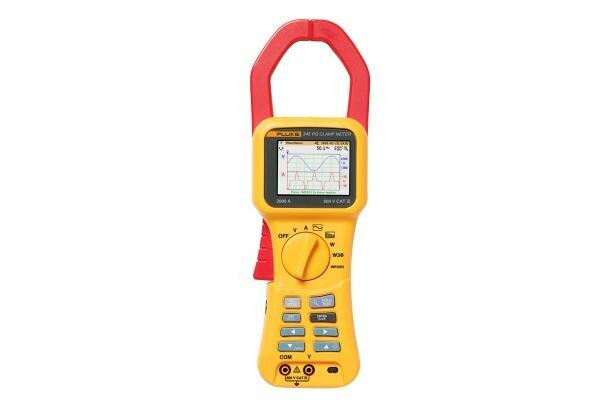 Combining the functions of a clamp meter, oscilloscope, data logger and digital power meter into one handy device, the Fluke 345 is ideal for working with variable frequency motor drives, high efficiency lighting and other loads using switching electronics. 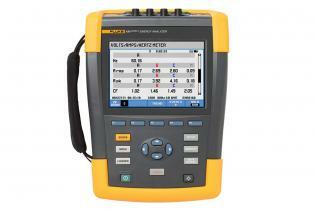 The multi-faceted Fluke 345 is packed with features such as a bright, color display to analyze the harmonic spectrum, a low-pass filter to remove high frequency noise and a high EMC immunity design, making the Fluke 345 power analyzer ideal for troubleshooting power quality on switching loads. The internal memory of this electric power meter enables long-term power quality logging for analysis of trends or intermittent problems. Additionally, the Hall Effect clamp meter design makes measurement of dc current possible without the need to break the circuit. Besides effectively performing basic tasks like measuring power and power factor, the Fluke 345 power meters offer the ease of use, portability and flexibility needed to resolve most power issues in commercial, industrial and residential settings. 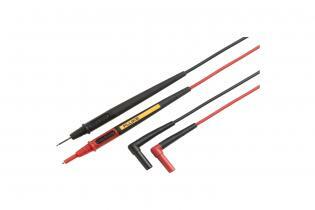 For three phase applications the 1735 and 43- Series II products will provide the same type of results. Cleaning The unit can be cleaned with an Isopropanol impregnated cloth. 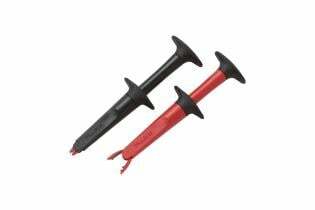 Do not use abrasives or other solvents. Accuracy 23°C ±1°C (73.4°F ±1.8°F). See Ambient conditions specifications for temperature coefficients. 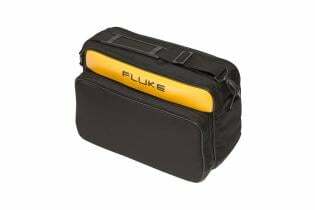 The Fluke 434 Series II Power Quality and Energy Analyzer is the world's only Power Quality analyzer that can monetize the cost of energy waste due to poor power quality and is ideal for characterizing power quality, conducting load studies and capturing hard-to-find voltage events over a user-defined period of time.